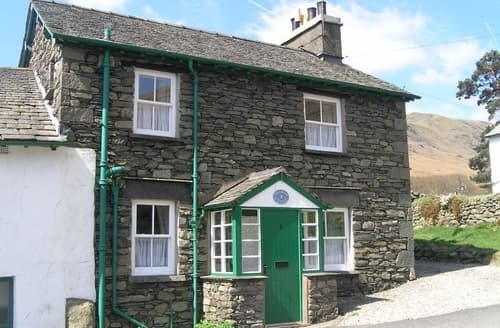 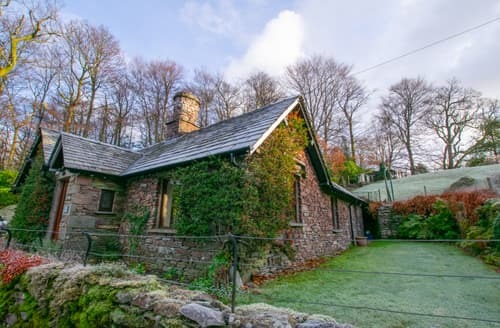 This beautiful cottage is nestled in the heart of Grasmere and is ideal for those wishing to sample wonderful walking routes from the doorstep. 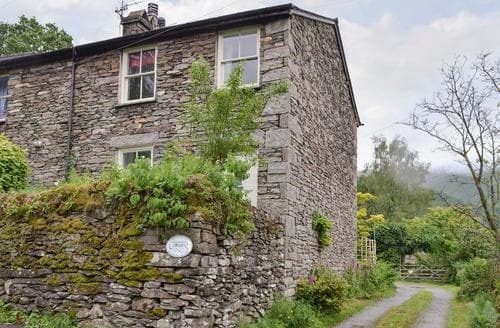 A traditional slate cottage on the fringes of Grasmere village, ideal for enjoying walks to Helm Crag and Fairfield Horseshoe from the door. 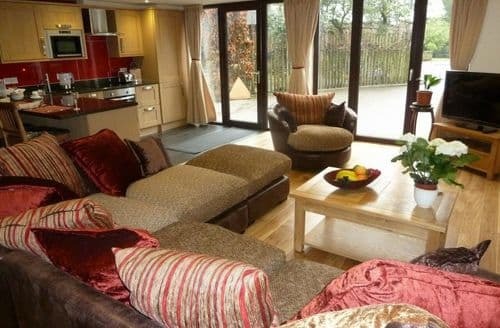 This detached house boasts two spacious living rooms, a stunning view of the whole lake and a large garden. 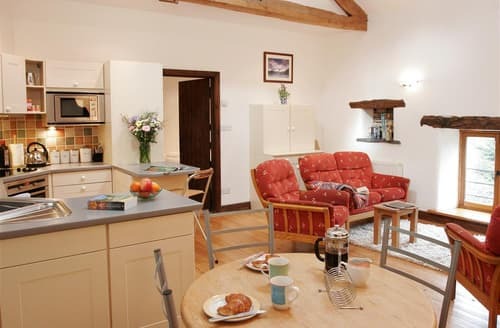 S113434 is a perfect getaway for couples looking to enjoy some of Lakeland’s finest scenery close by. 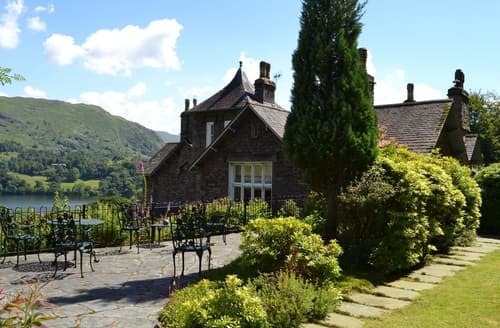 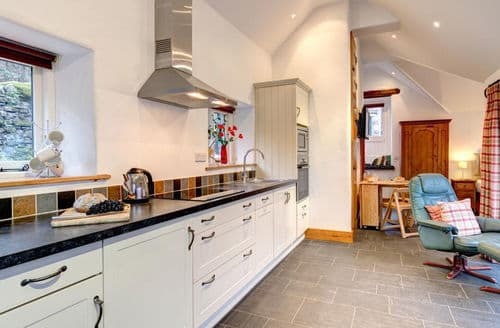 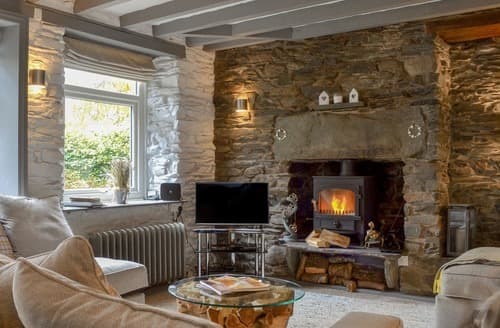 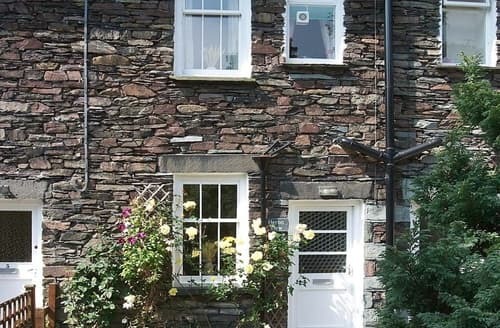 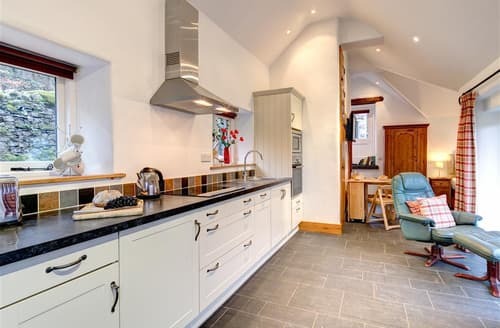 This traditional stone built cottage nestles in a quiet backwater of Grasmere. 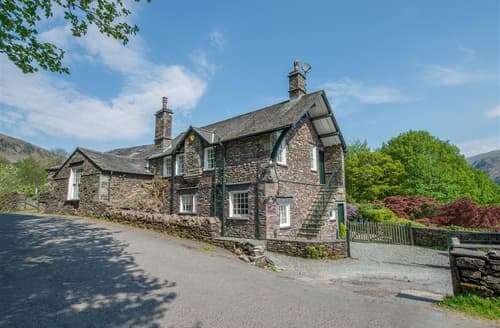 This 19th century cottage is delightfully presented with original flagged floors and oak beams. 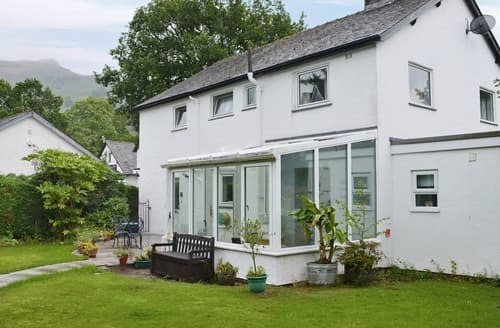 Situated at the foot of Butter Crags, S85194 enjoys a quiet, courtyard setting on the fringes of Grasmere village. 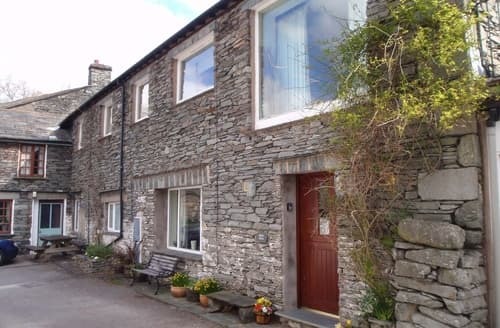 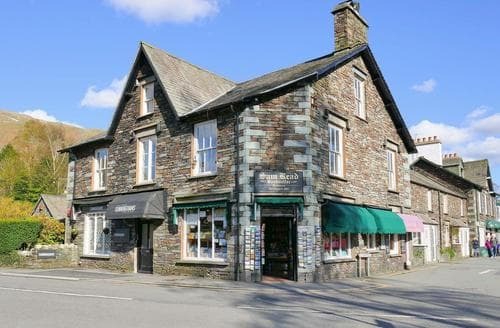 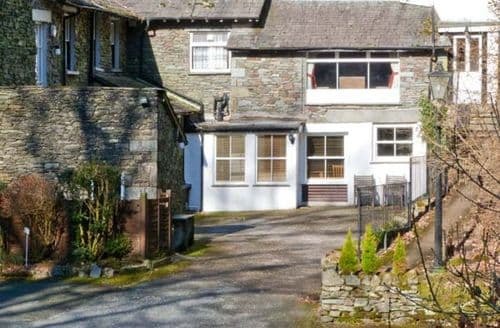 Well placed second floor apartment in the very heart of Grasmere village, enjoying fine fell views towards Helm Crag and the Fairfield Range. 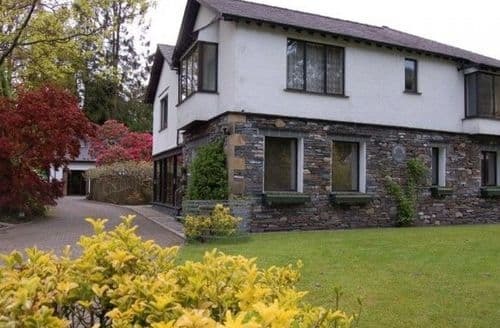 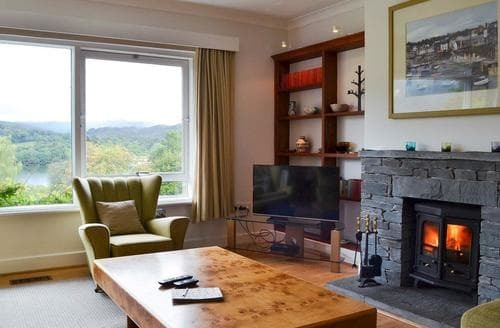 This delightful apartment, on the slopes of Rydal Fell, has beautiful views of Grasmere and the fells beyond from its large, secluded grounds. 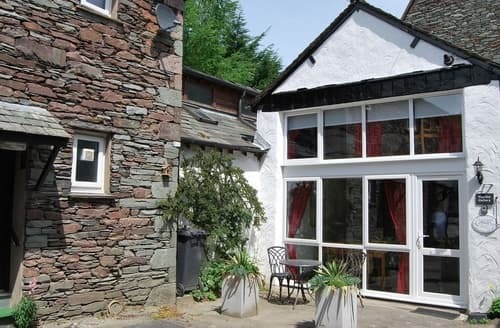 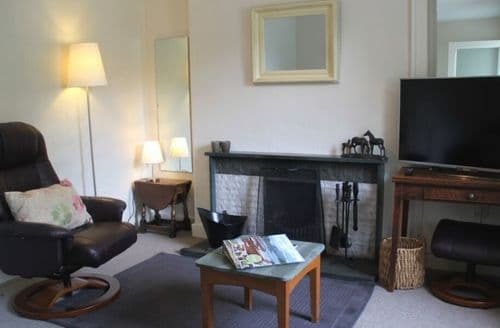 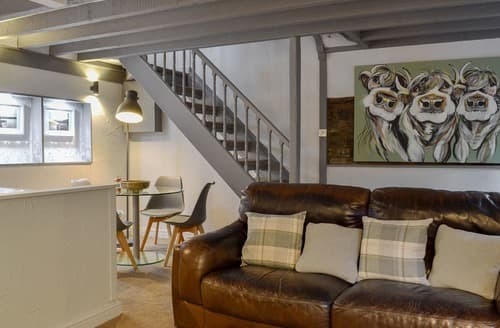 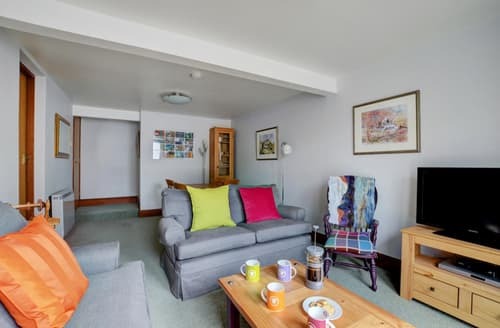 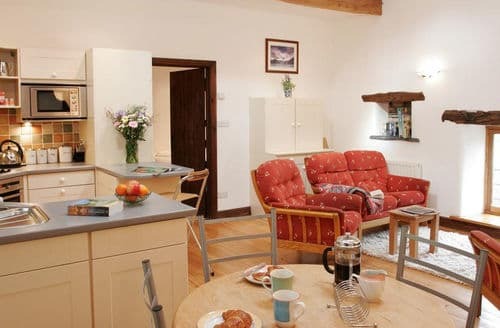 This stylish, light and comfortable apartment sits just yards away from the centre of one of Lakelands prettiest villages, Grasmere. 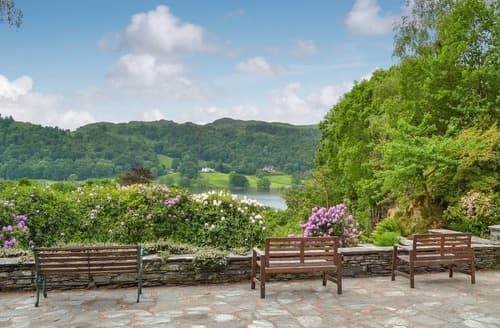 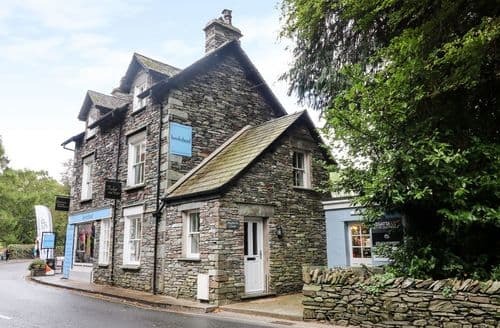 This is an ideal place for all your family to enjoy a relaxing holiday from Grasmere, one of Lakeland’s prettiest villages.